A number of risk factors for HIV transmission during breastfeeding have been identified. The experience counseling HIV-infected women on infant feeding options has expanded to consider these risk factors. 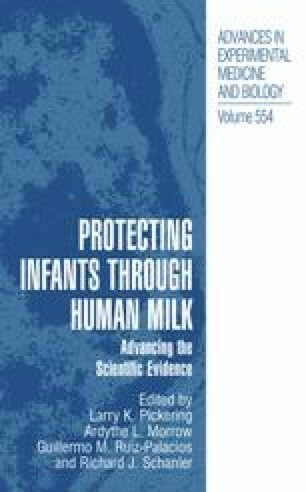 Programmatic evidence is limited, but the review presented here strongly argues for an end to the polarized debate about whether HIV-infected women should breast or formula feed. In reality, neither alternative is risk-free for HIV-exposed infants, and the balance of risks varies in different settings and over time.